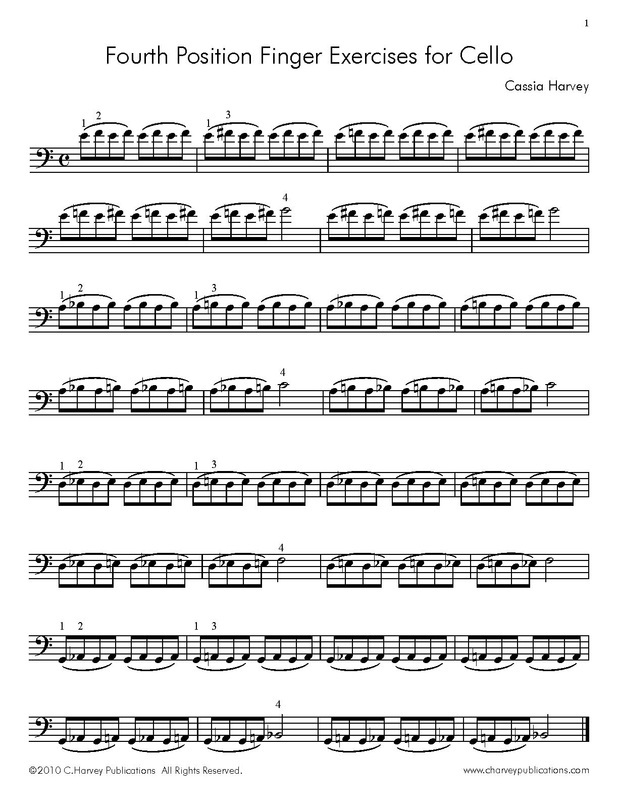 This e-book supplements Fourth Position for the Cello (CHP131) with finger exercises that are entirely in the fourth position. The exercises are designed to promote finger dexterity and strength, along with a proper hand position. Note: this is a PDF download of the book; not a print book.